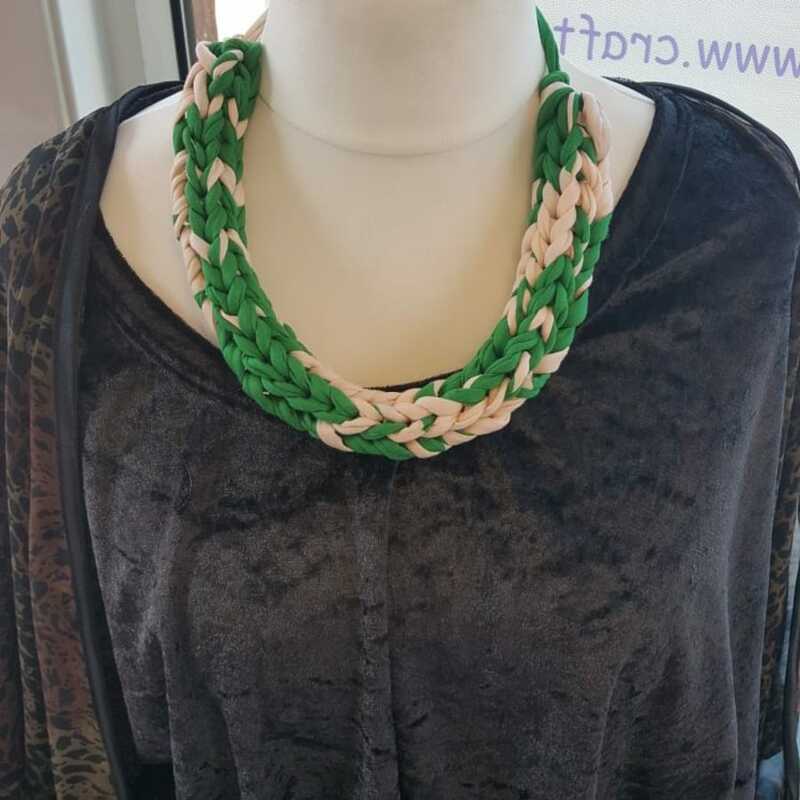 Ideal for novice knitters - learn how to make two statement necklaces. Come and learn a new skill and create a beautiful new accessory! 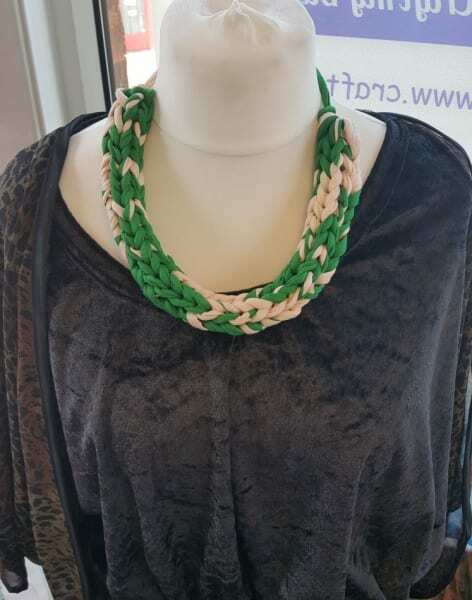 From learning knitting basics, you will be able to make two statement necklaces in a variety of T-Shirt yarn fabric. Ideal for novice knitters or those wanting to try this new technique. 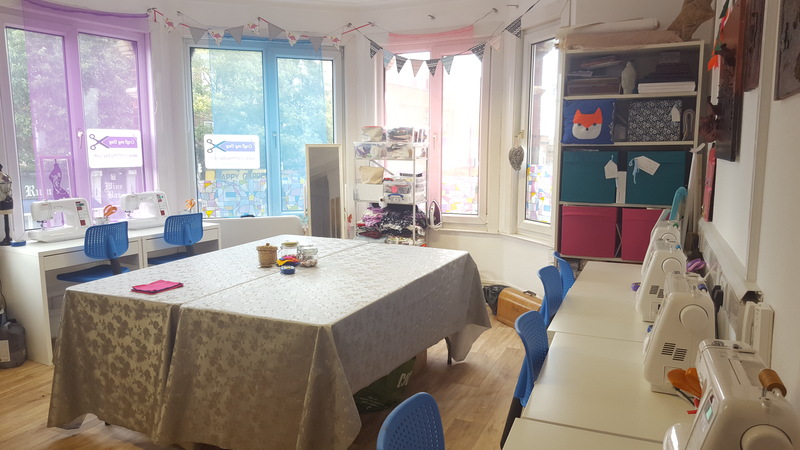 Taught in the friendly and relaxed Craft My day studio by an enthusiastic tutor, in small groups so you get loads of personal attention. 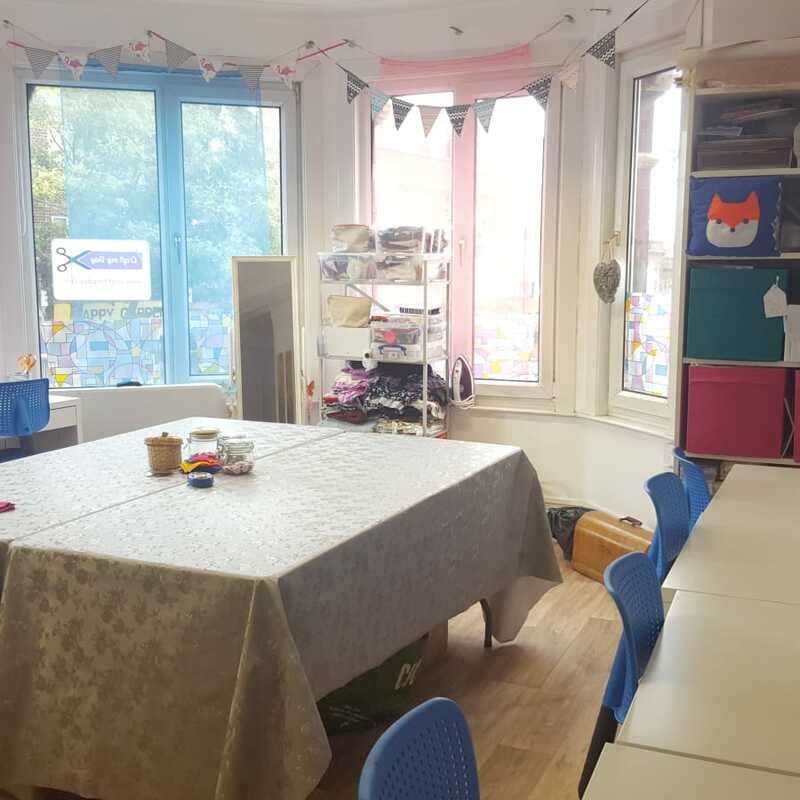 All materials and tools will be provided, with a choice of colour's to create your own designs. There will be the opportunity to buy knitted necklace kits, so you can continue your new hobby at home! All materials and complimentary light refreshments included. No knitting experience needed.